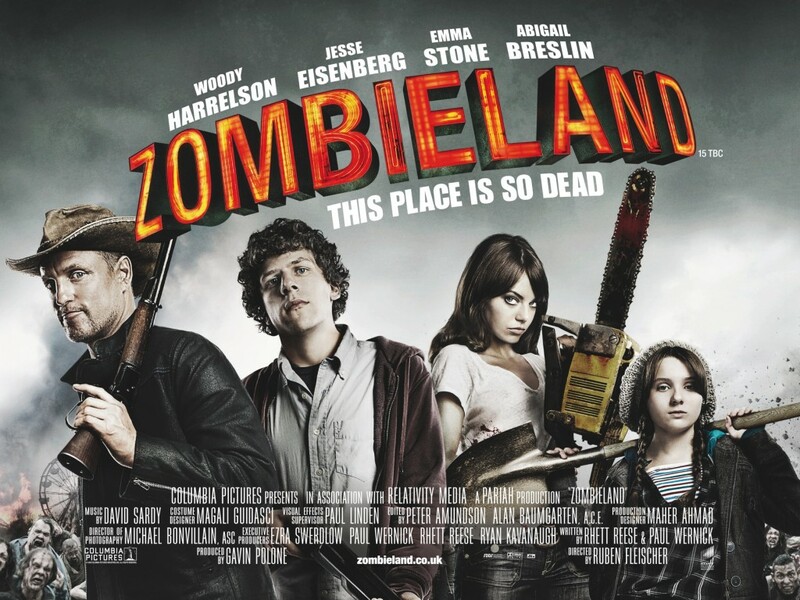 We talk to Zombieland and G.I. Joe Retaliation screenwriter, Rhett Reese about how he handles bad script notes, what the first screenplay he ever wrote is, working with Amazon Studios on Zombieland the TV series and much more. To hear the interview, listen to the podcast below.